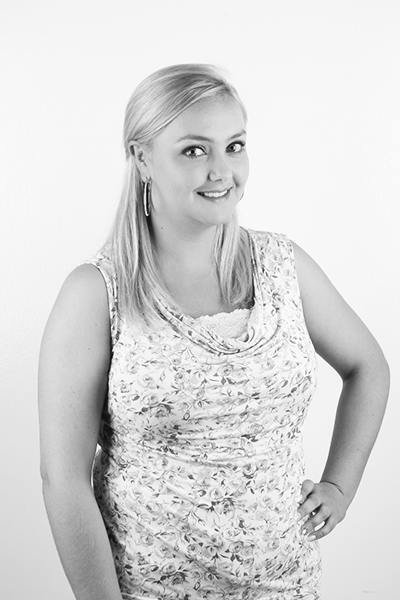 One of our brilliant Graphic Designers at Lion Marketing! Kim is a graphic designer and layout artist extraordinaire with a passion for travelling and reading. She also enjoys the occasional fermented grape juice, if you know what we mean.